During the Valentine season, chocolates are one of the most popular gift items for lovers. A box of chocolate would mean a thousand “thank you’s”, “I love you’s”, and many other good words you wanted to express to the one you loved. 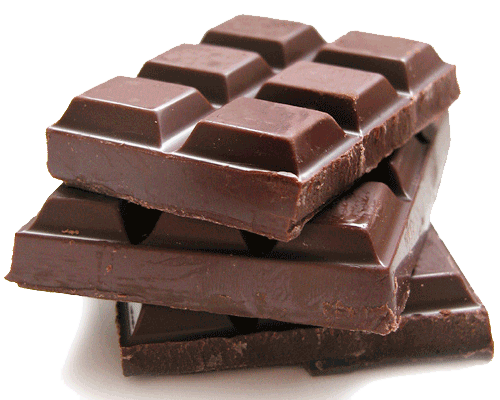 Chocolates are also considered foods of love. Meaning to say, it has to ability to increase sexual desire. According to studies, chocolates contain a sedative that relaxes and lowers inhibitions and a stimulant to increase desire for physical contact. I don’t know if this is true but if it’s the case, I think men would no longer be reading male enhancement reviews but would eat chocolate more often. 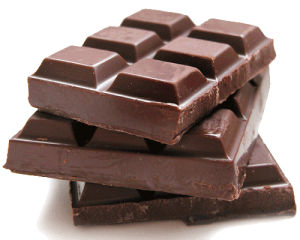 As they say, a chocolate is more than food; it does not only fill your belly but also makes you feel so good. Would you agree?